In today’s post we are sharing with you two good platforms where you can search for and find online free and premium books. 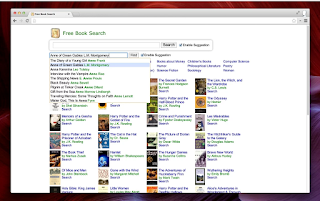 As for Free Book Search tool listed below , this is a specific search engine designed to help you find free ebooks, audiobooks, and Kindle books. 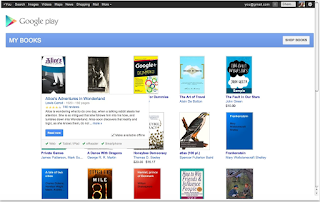 This tool is also integrated with Google Drive allowing you to conduct your book search right in your Drive. The second tool we have in this list is the popular Google Play Books. 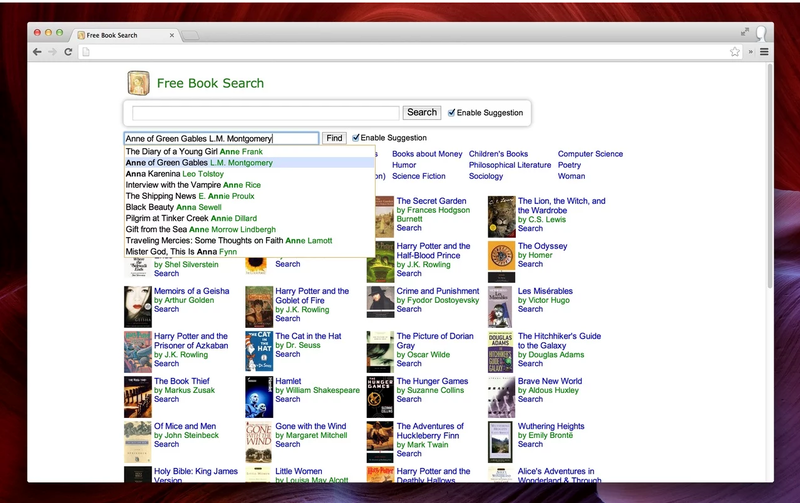 This platform combines both an enhanced reading experience together with advanced book search functionalities. You can use its store to search over 4 million books. You can purchase or rent ebooks you like and read them anywhere anytime without the need for Internet connection. 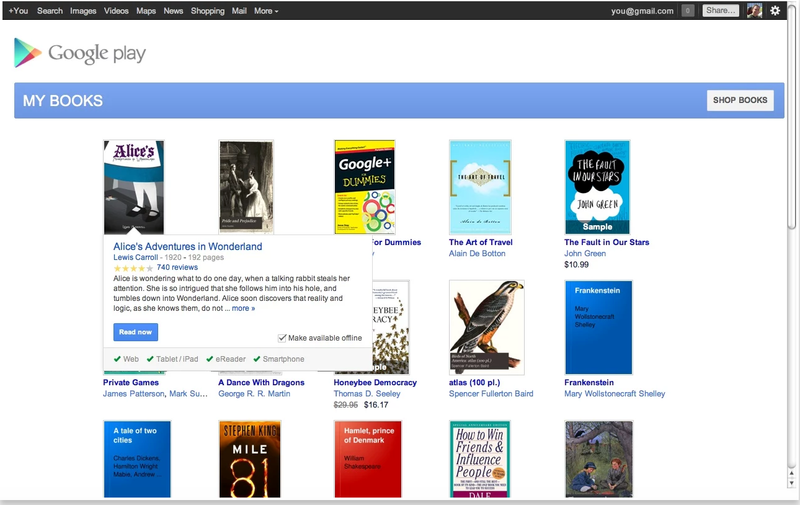 “Choose from over 4 million books on Google Play and take your favorites with you for reading offline.Make your books available for reading even when you are not connected to the Internet, change font and layout, search within the book, highlight text, add margin notes and select words to find definition, to translate, or to search online”. It is also available as a Chrome app.